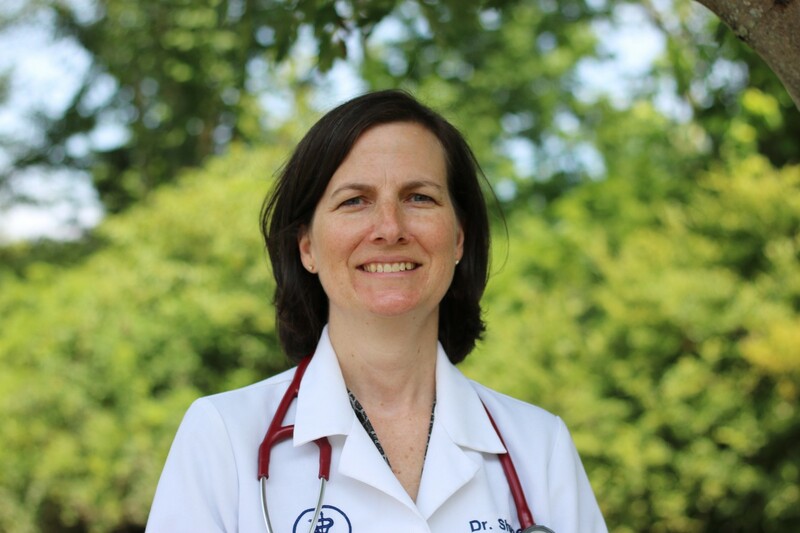 Dr. Shupenis received her bachelor’s degree from the University of Richmond in Richmond, Virginia. Four years later she graduated from North Carolina State University's College of Veterinary Medicine. Dr. Shupenis worked as a small animal veterinarian in East Hartford for four years before joining the Northwest Corner Veterinary Hospital in July of 2002. She especially enjoys internal medicine and ophthalmology. Dr. Shupenis lives in Bethlehem with her husband and 2 children. Dr. Shupenis has Triscuit, a very energetic Golden Retriever and Oscar, a happy Lab mix. She also has 4 cats: Pickle, Cinders, Poppy, and Petunia. Dr. Shupenis is available for appointments on Tuesday and Thursday. She performs surgery on Wednesday.